The Champions in Training Adopt a School program was developed with the generous support of our corporate sponsors Corus, CJOB, Global and Skechers. 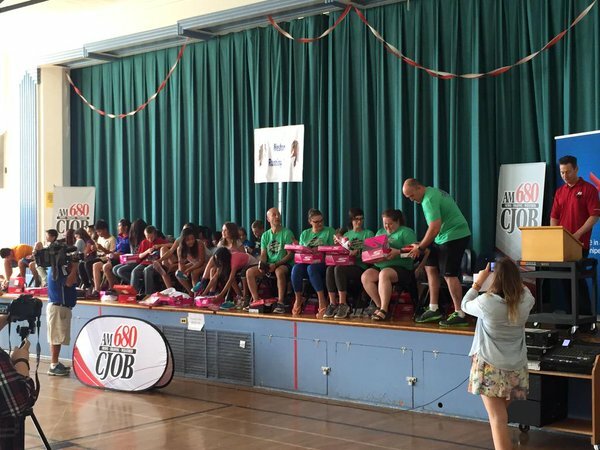 A school is selected, adopted and the story of their journey to the Manitoba Marathon is featured through our media partners. 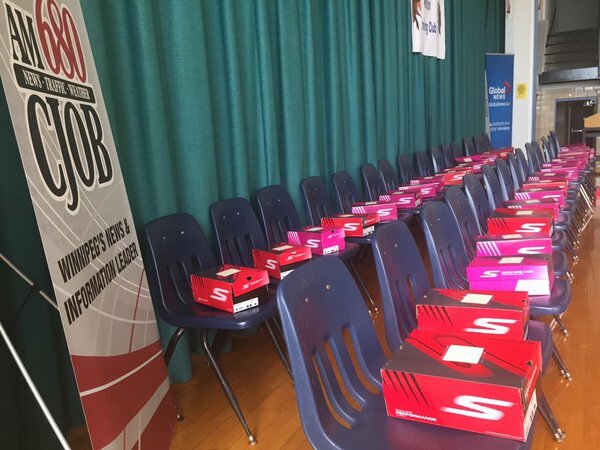 The school hosts media led assemblies and training sessions, their run club is fitted and presented with brand new Skechers runners and registration and transportation to the Great-West Life Super Run is provided for their run club on race day. This is an incredible opportunity to give back to those in our community who can benefit from such support. 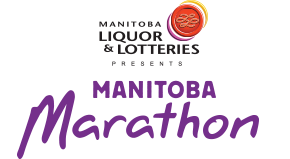 The Manitoba Marathon supports healthy living and inclusion for all and we are so grateful to our sponsors for their support of this incredible program that enables us to provide such a special experience that inspires, engages and rewards our youth. If you would like to be considered as a school to be supported please submit your application below. We thank all of those who may apply however we will only contact our selection for the year. If selected can you accomodate Media assemblies/training sessions? If selected are all of your students able to participate in the Super Run on race day? If selected can you work with MM to fulfill sponsor commitments by wearing custom shirts, displaying branded printed materials during events? Please explain why you feel your school would benefit from being selected.